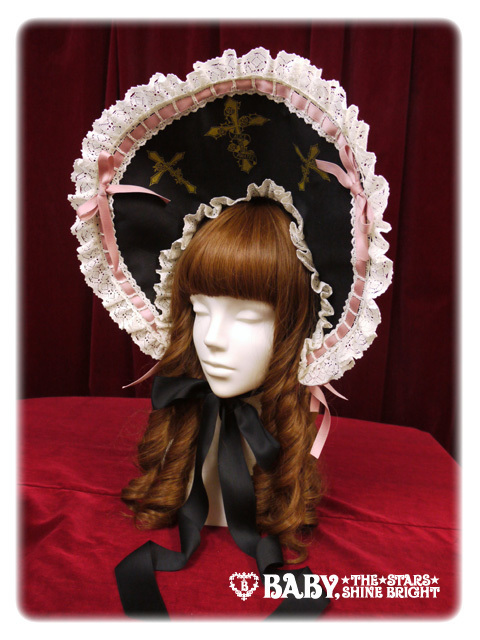 Alice and the Pirates x Volks collaboration Marionette in my closet Ginger tea bonnet. Released in 2013 new with tags, stored on a display head. 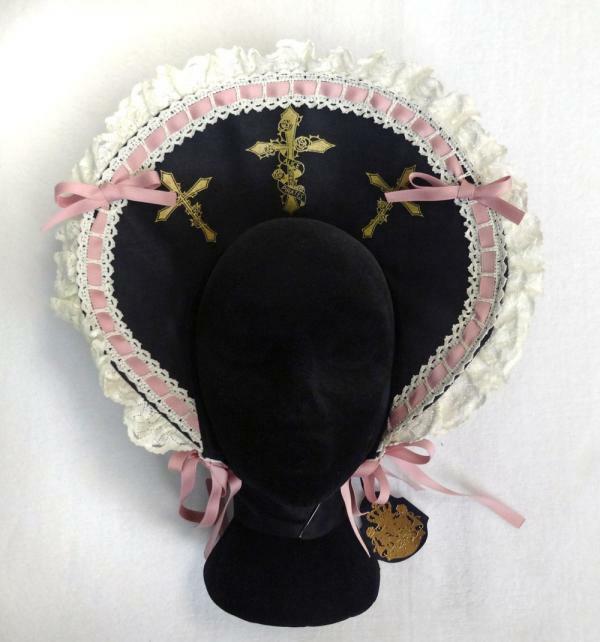 If you would like a closer look at the bonnet, please click on the profile image to get a large display pop up.